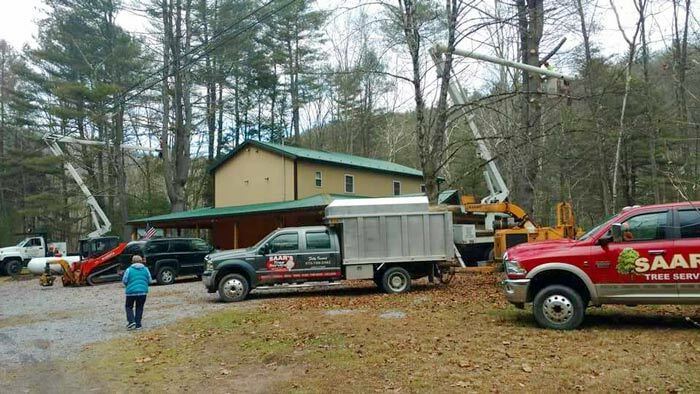 Family-owned and established in 1956, Saar’s Tree Service, LLC has been providing top-notch tree services to residents and commercial businesses in Lock Haven, Pennsylvania, and the surrounding areas. We provide a full range of tree care services, to keep your trees looking healthy and beautiful year after year. 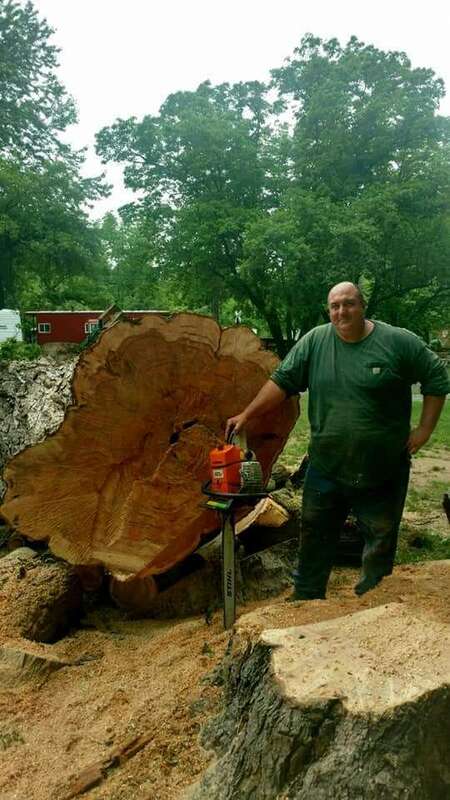 Saar’s Tree Service, LLC is all about providing the best tree service in Clinton County, PA. James M. Saar started the business all the way back in 1956 and today, his son Michael runs the family business, keeping a legacy of superior service and stunning results alive. We pride ourselves on providing quality work, utilizing cutting-edge technology and techniques to keep your trees healthy and beautiful. From routine pruning and trimming, to clean up after storms and even felling for old, diseased or dead trees, we’re the premier provider of tree care at every stage of growth. Moreover, everything we do is of the highest caliber and optimally beneficial for your trees! 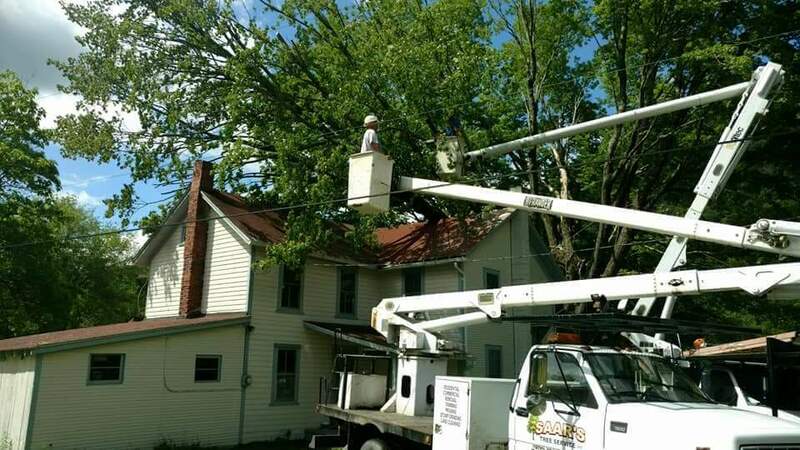 We’ve been assisting customers with their tree care needs for more than 50 years. Our staff is skilled in all aspects of the tree industry. We’re happy to give free estimates on all of the services we provide. We are fully insured, for your peace of mind and protection. In order to conduct our business we have to be insured. Our insurances include General Liability, Auto, Commercial Inland Marine, Terror, and Workman’s Compensation. This is what we call Fully Insured for our business. We are a transparent company meaning you the customer can request a Certificate of Insurance for all of our insurances. This is proof that we are indeed Fully Insured. 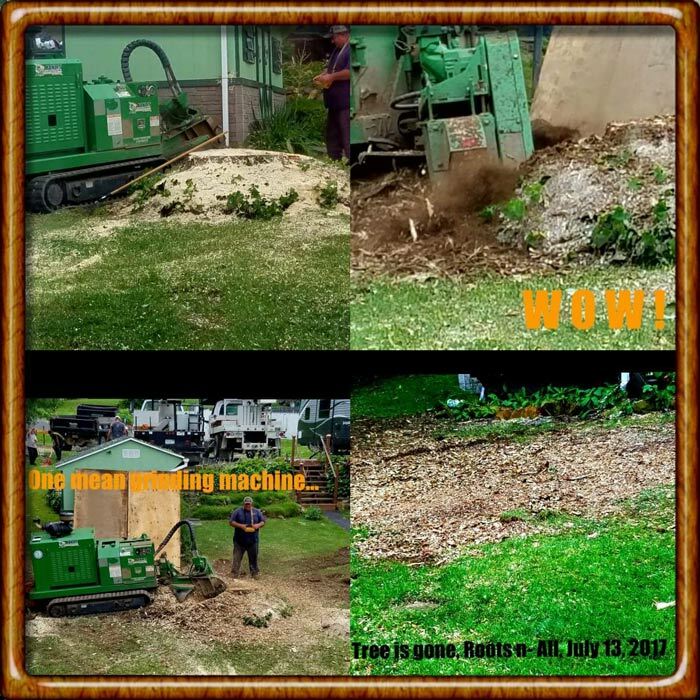 Whether the time has come for a routine trimming or you need an expert professional to assist you with the felling and removal of an old tree, get in touch with us today for a quote.